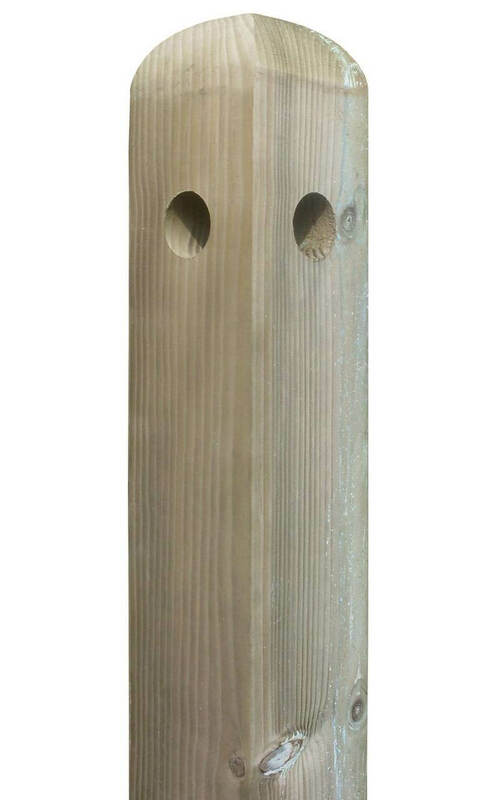 1.50m High 125 x 75mm End Post. 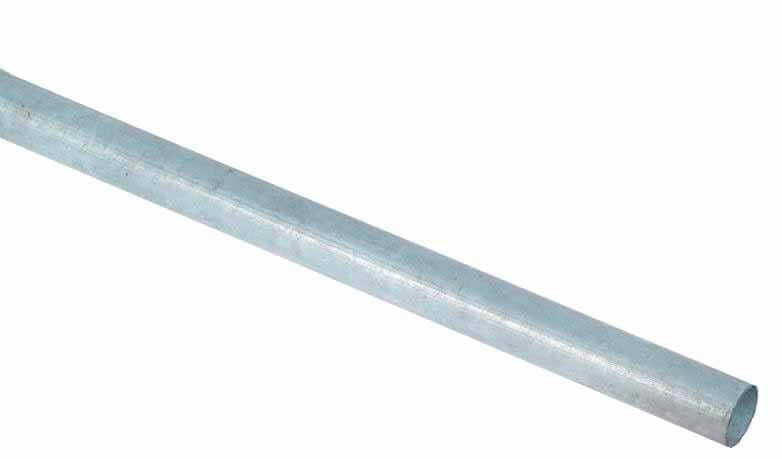 The Silver Rail End Fence Post has a rounded top and used with 41.5mm galvanised rail (064000BM) to create Post and Metal Silver Rail Fencing. The post is Jakcured for 25 year guarantee.